They can however, strengthen an MBA candidate’s profile and improve his/her chances to get admitted. So what are the possible ways to contribute to MBA application by recommendations? How do successful MBA recommendations look like? Vivid and detailed examples. Ask your recommenders to remind good examples to prove your professional knowledge, skills and achievements. These examples will help AdComs make a wider picture of you and understand your motivation to achieve the results that you have bulleted in your CV. Moreover, by reading detailed descriptions of situations and cases, where you participated, the AdComs will be able to visualize them and mostly physically see and know you. 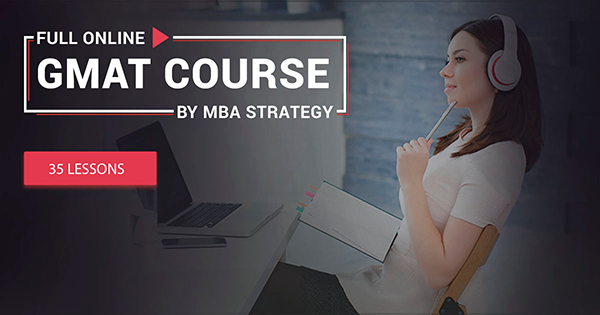 have been included into your MBA recommendation. To assure the right list of examples, speak to your recommenders beforehand and explain them the most important characteristics a business school looks for in recommendations. is valuable for the detailed and relevant examples your features rather than for their position and education. How to achieve this? It’s easy: start communicating with your potential recommenders at least 2 months before application begins. Schedule a 30-min. conversation with them to share your goal to get an MBA and post-MBA ambitions. Explain them what is expected in a recommendation and ask them whether they will be able to devote their time (at least 2 hours) and efforts (to brainstorm good examples) to give you a candid recommendation. And if your possible recommender is not sure he/she can meet your expectations, quit he/she and keep searching!